It is that statement that will dominate the headlines in the English press in particular, and will further fuel the rumour mill and produce funny headlines like this one. Very few news outlets, however, will bother to actually take a look at the full interview or check out his situation at the club. With all this in mind it becomes clear that Aubameyang is having legitimate thoughts about his future. 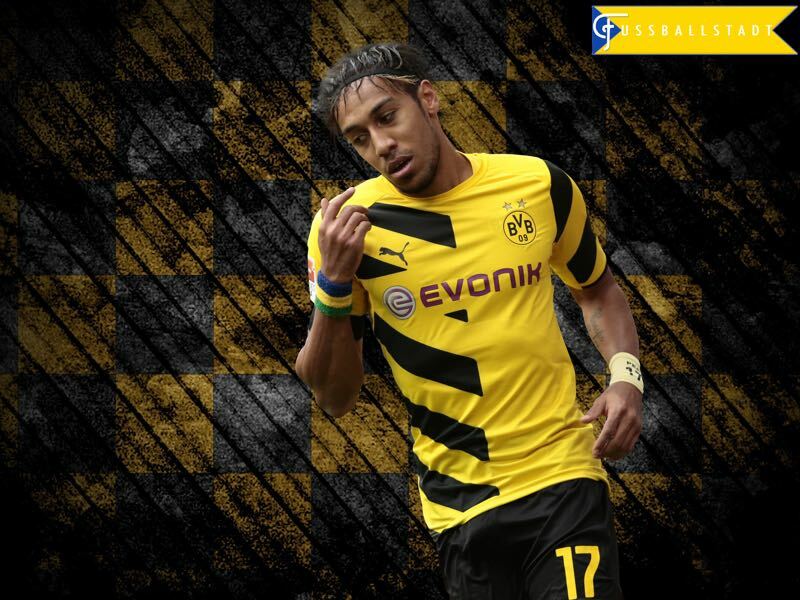 At the same time it will be difficult to wrest Aubameyang away from Dortmund. Here lies the crux of Aubameyang’s contractual situation. Aubameyang recently extended his contract until 2020, not until 2100 as Watzke jokingly told the audience, and the player has no exit clause. By the time his contract is up, Aubameyang will be 31. It is, therefore, no surprise that if he did want to leave, the time would be now. Dortmund, on the other hand, holds all the cards and, after losing three key players last summer, are more likely than not, going to hold on to the player. In fact, none of the major clubs are currently in need of a striker. Barcelona have Luis Suárez, Lionel Messi, and Neymar; Real Madrid got Karim Benzema, Cristiano Ronaldo, and Gareth Bale; and finally, Atlético Madrid, who would be unlikely to pay this kind of money anyway, have Antoine Griezmann up front. All of these rational points should more or less defuse the situation. 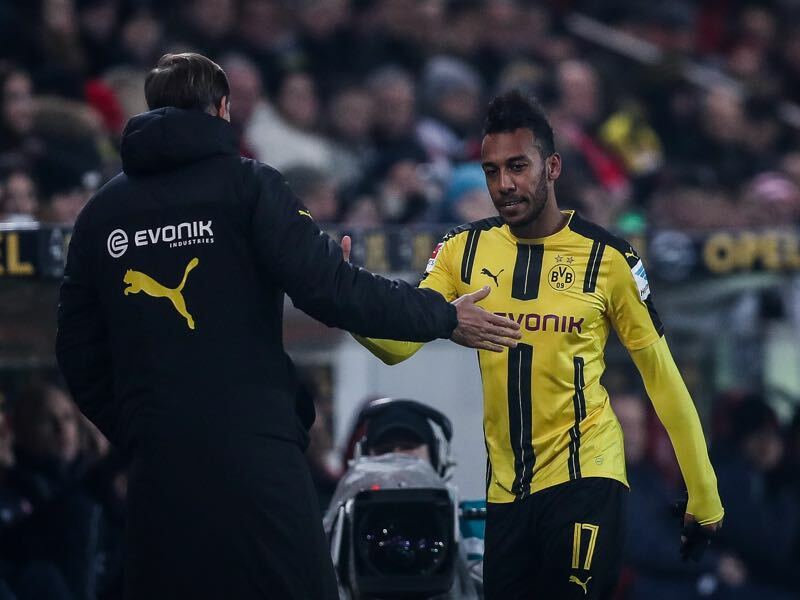 But then there is the fact that Aubameyang has given the interview in the first place. Actually, the interview itself, even without the statements, are the big controversy here. Dortmund have shown inconsistency all season, and are currently just fourth in the table, 14 points behind the league leaders Bayern München. In a situation where the club is trying to steady the ship, Aubameyang giving an interview that is bound to create controversy is not only questionable, but also unprofessional, especially when the focus needs to be on the pitch. I am getting pissed off by the guy. He talks too much, though I think the Press twisted his statements, especially the jealous British Press who despite their money can’t still attract the best players.